Malaysia's wealthy urban side favours western features like gleaming glass towers and all modern conveniences. However, if it's superb beaches and teeming waters that get your pulse racing, this corner of southeast Asia has it all. 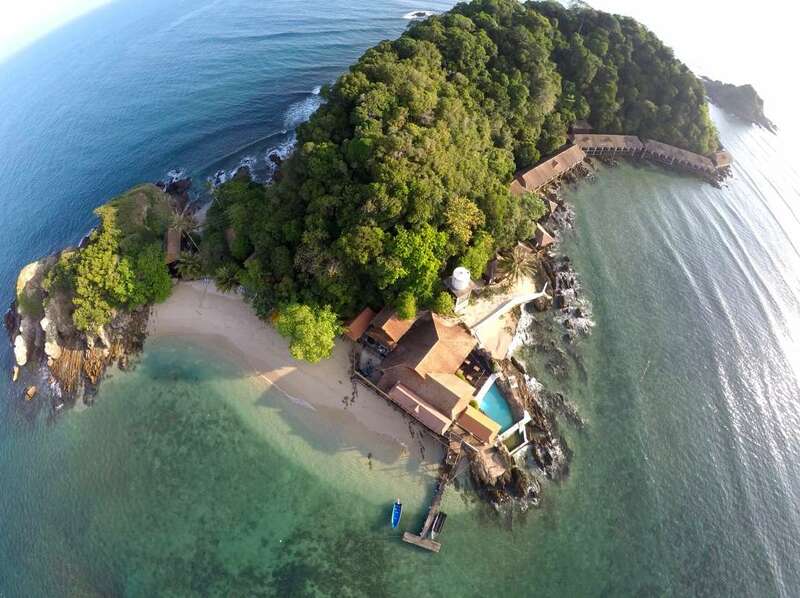 Borneo, the third largest island in the world, hosts anoth... + Read More er piece of beautfiul Malaysia, Sabah and Sarawak. Just the name of Borneo itself brings to mind the exotic adventure sought by travellers and explorers the world over. While visiting local villages, you might find old human skulls hanging over the cheif's door, but rest assured, these days the only headhunting that goes on in Borneo is done by employment agencies. 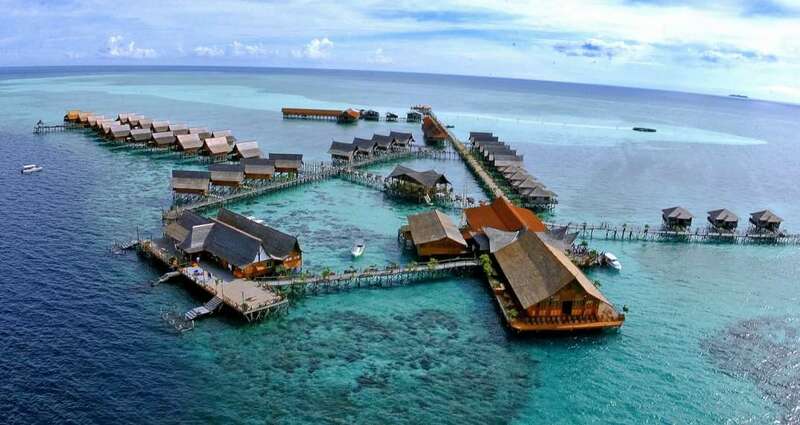 Sabah, on the northern tip of Borneo island, is popular for its islands, resorts, and crystal clear water. Diving spots such as Layang Layang include schooling hammerheads. At the island of Lankayan, it's possible to spot hundreds of baby black tip sharks. 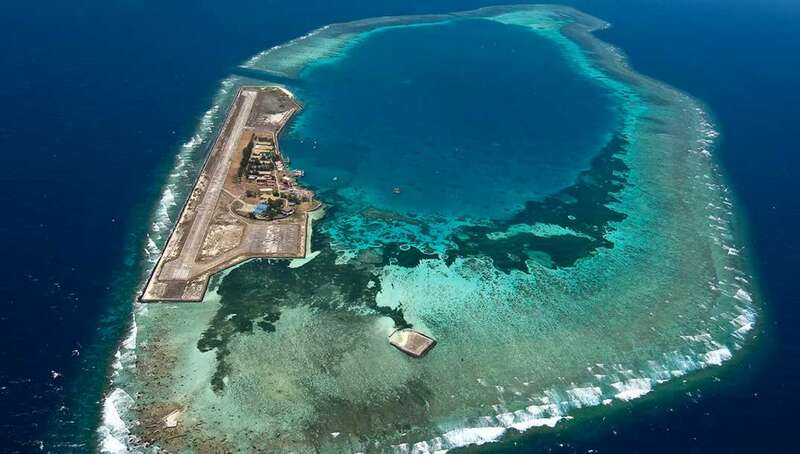 The Sipadan diving legend has passed through the world's dive community to the extent that all divers with an interest in visiting the best sites in the world, have this small island near the top of their wish list. At Barracuda Point you can find yourself surrounded by a spiralling vortex of barracuda, so large that the sunlight is often clouded out. At South Point there are scores of reef sharks, large schools of passing trevally and herds of massive marauding bumphead parrotfish. Diving in Kapalai is like being on a spacious, mosquito-free liveaboard that doesn't move. Gentle sea breezes cool the high quality chalets giving you a sense of freedom and comfort as well as proximity to amazing diving. Most dives here are nice and gentle in warm, relatively shallow water, so are perfect for the less experienced, as well as yielding sufficient rewards for those with plenty of dives under their weightbelt.